Condolence: Thinking of you and your family during this difficult time. May your memories give you peace and comfort. I can picture Sophie singing in Ukrainian with other relatives, enjoying life at gatherings. And telling me the secret to her delicious meatballs were the size. Condolence: Sincere condolences on the loss of your mother. Memories are forever. 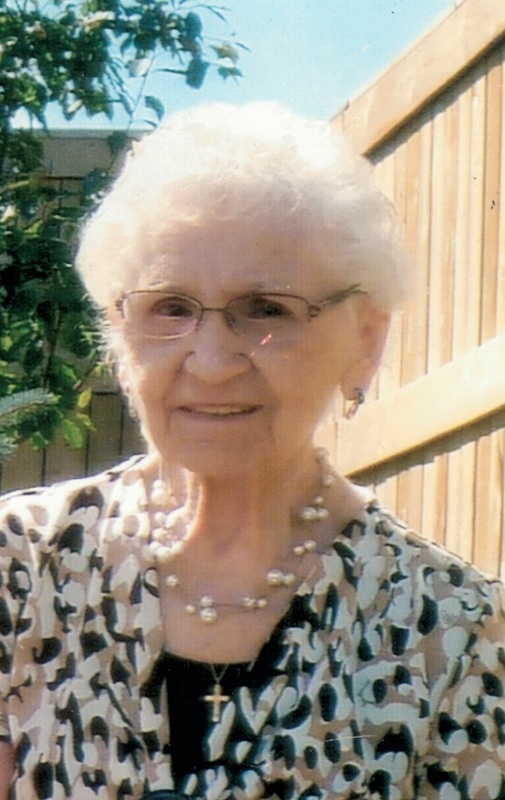 Our condolences to the Warawa Family on the loss of your Mother! Condolence: Dear Warawa Family, I am so sorry to learn of Sophie's Passing, she was a lovely person, the Popowich family always thought so highly of Frank & Sophie .. Peggie (Archie) Popowich..
With our heartfelt sympathy in the loss of your mom, baba and great baba. Her journey is over but may your memories keep her close to your hearts. Condolence: Our sincerest condolences to all of the Warawa and Danilak Families. May Her Memory Be Eternal!